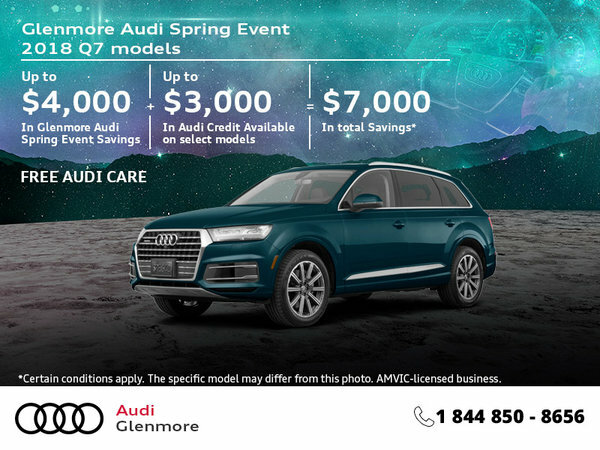 Home > Special Offers > Sales > Get the 2018 Audi Q7 Today! 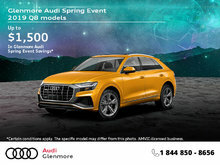 Drive home the 2018 Audi Q7! 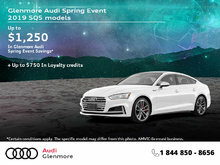 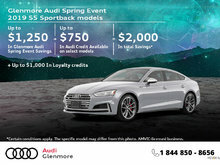 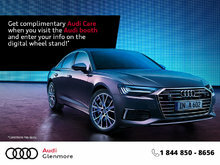 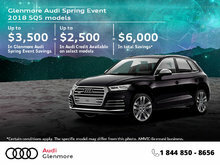 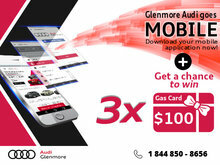 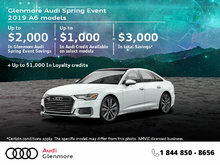 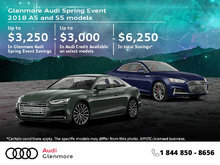 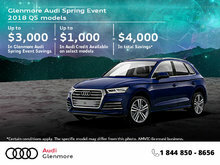 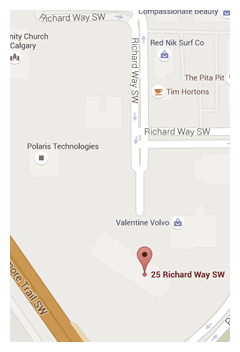 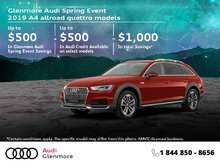 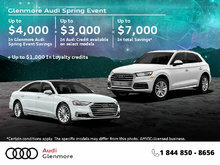 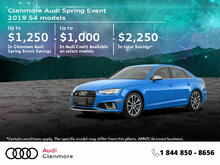 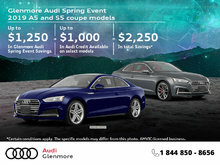 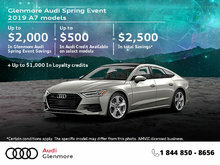 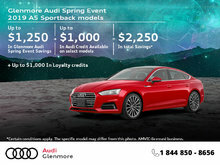 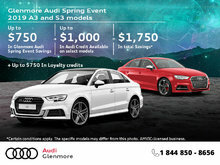 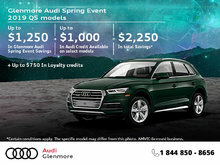 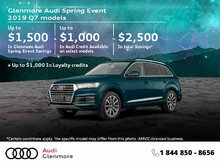 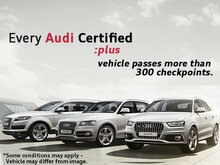 Get up to $4,000 in Glenmore Audi Spring Event savings plus up to $3,000 in Audi Credit available on select models.